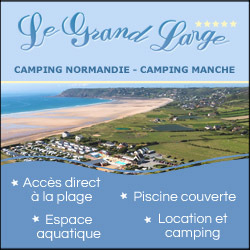 Discover 142 campsites of France 4 stars but also over 450 campsites throughout France, offering a variety of rental mobile homes, chalets and accommodation of more atypical as bungalows or caravans, but also leisure facilities such as aquatic areas with sometimes an indoor or well even with heated pool for your comfort, for an unforgettable vacation. 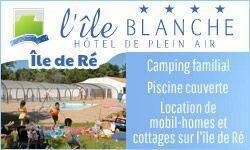 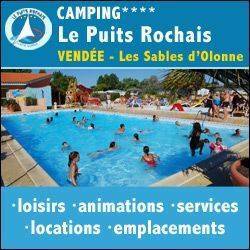 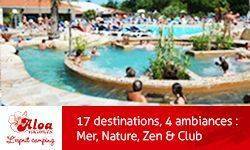 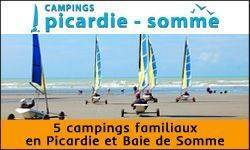 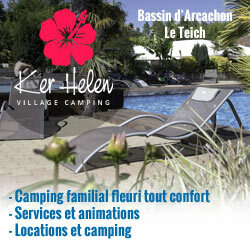 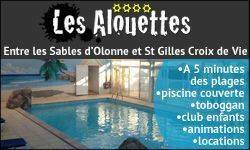 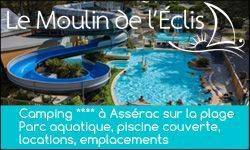 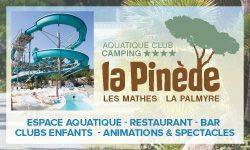 Campsites in France 4 stars welcome you to your camping holiday 2, 3, 4 and 5 star or LRP. 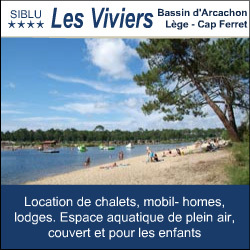 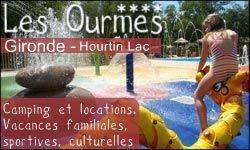 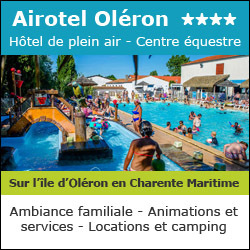 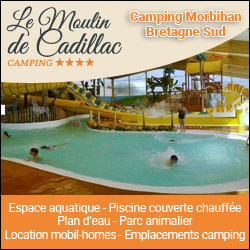 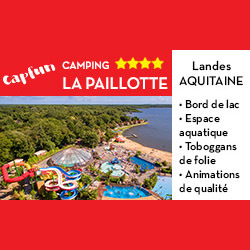 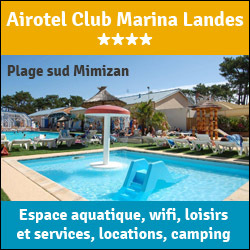 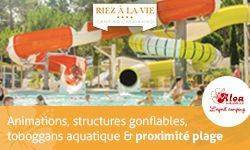 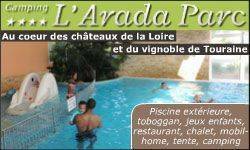 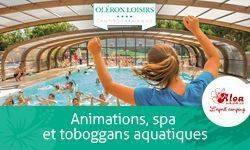 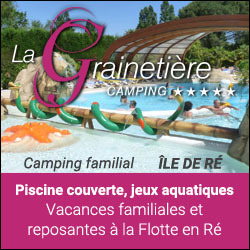 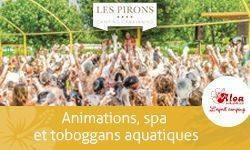 Campsites with recreational facilities (swimming pool, water park, water park, water slides, wading pool, spa, playground, tennis court, multi-sports), entertainment and services (restaurant, bar, food, WiFi access, disabled access, camper services) to make the best of holidays throughout France 4 stars. 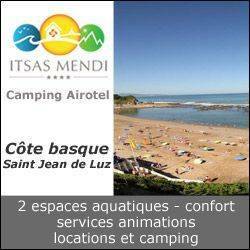 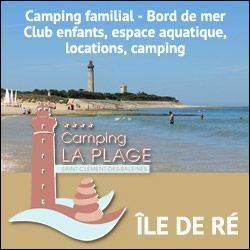 Traditional camping in France 4 stars on pitches or rental of mobile home camping, campsites below offer the best camping in France 4 stars. 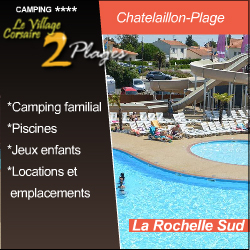 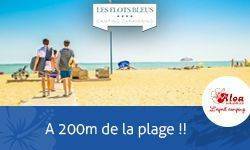 Enjoy the outdoor accommodation and campsites in France 4 stars! 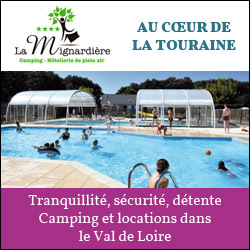 Rental of mobile homes, chalets, bungalows, cottages, Bengali, cottages, trailers, caravans, tipis and camping sites equipped for your holidays in France 4 stars, our French campgrounds welcome you everywhere in France 4 stars, a favorite camping in Europe. 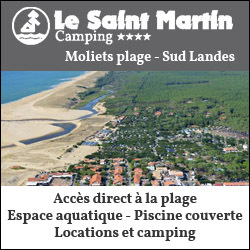 Have a great holiday camping with our campsites in France 4 stars!